RIPS Sports Bar inside of Diamond Strike Lanes in Pompano Beach, Florida. Join us for bowling fun! WE HAVE INSTALLED OUR NEW SYNTHETIC LANES HERE AT DIAMOND STRIKE LANES!! Catch all your NFL Sunday football during season here at RIPS SPORTS BAR & Grill and out on the lanes at: DIAMOND STRIKE LANES! 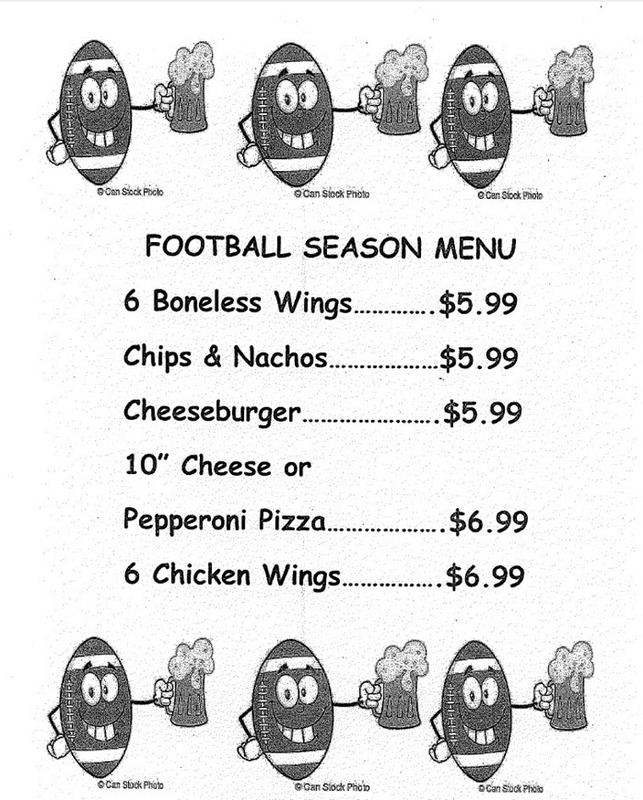 We cater to the football fan here! We feature over 30 t.v.s in Rips Sports Bar & Grill. Plus the ability to show up to a few different games at one time. You will always know what is going on in the NFL on Sundays! Don’t forget to stop in and enjoy our NFL Sunday specials! 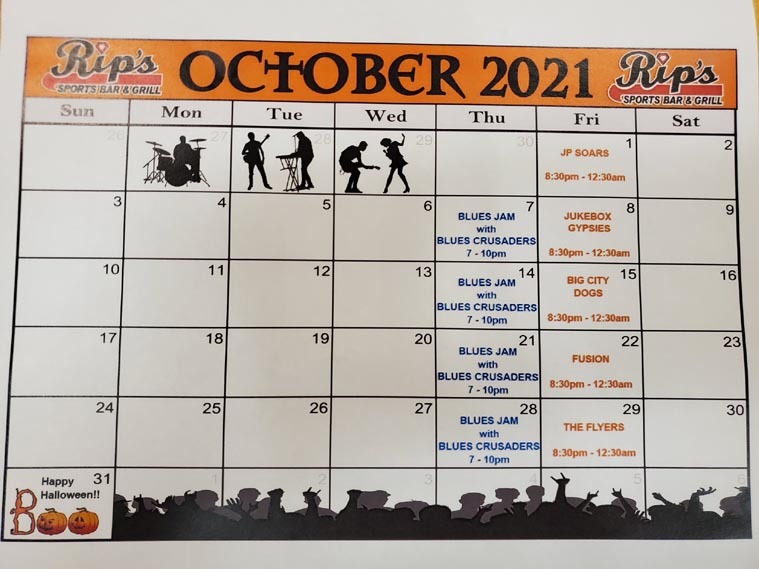 RIPS Sports bar and grill, is a full service sports bar and restaurant, perfect fit for sports fans and those who enjoy excellent food and bar beverages at great prices! ~excellent food prepared by our chef, and daily lunch and dinner specials. Watch for our Holiday parties and events at each holiday! Whether you like to enjoy watching the games, have some great food, play a game of pool or dance to live music our Sports Bar & Grill is the place!! Daily drink specials and great entertainment makes us the hottest spot in town! ~ Cozy and spacious bar area, dining room, outdoor patio, more than 30 flat screen televisions. 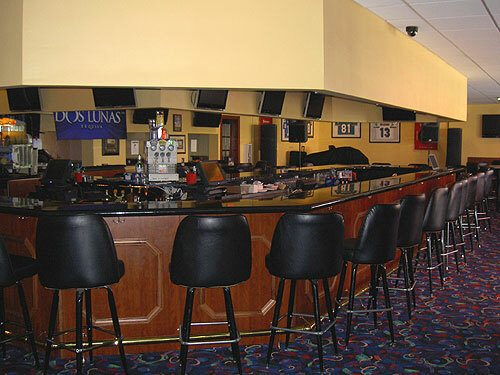 Our sports bar presents both a fun and casual atmosphere along with a wide variety of menu items catering to everyone!! Its the ultimate place to grab a bite to eat , have a drink after work and stop in to watch your favorite sports team!!! Now Available : Banquets and Gatherings with a large catering menu! Our Bar area can accommodate up to 75 for sit-down dinner or 100 for cocktails & hors d'oeuvres. Let us help plan and host your milestone events in your life.... wedding rehearsal dinners, birthdays, engagement parties, bar/bat mitzvahs, bridal/baby showers, anniversary parties as well as day/evening corporate and business meetings and events!! After eating feel like burning some calories? Then hit the lanes for some bowling fun!! We offer music and can customize our catering services to match your needs!! We offer everything from hors d' oeuvres to a full course dinner or buffet. Banquets in our semi private bar can be combined with reservation of lanes for some Bowling Fun, or Just enjoy your party in our Bar and Banquet Area!!! We can also set up your banquet right by the bowling lanes as well!! Ask about business and civic group parties, staff meetings and parties! All events, meetings and parties can start in our sports bar and then your group can go the lanes and bowl!! We can also serve your food banquet style by the lanes. Call today to start planning your upcoming party or for Information to book a party in our Sports Bar and Grill banquet area go here!! !